Beyond Liberty Alone: - Howard I. Schwartz Ph.D.
American political debate is dominated by an understanding of liberty that emphasizes our individual rights at the expense of our moral responsibilities. This interpretation of liberty and founding values currently promoted by America’s political Right is destructive to our planet, our nation, and our moral selves. 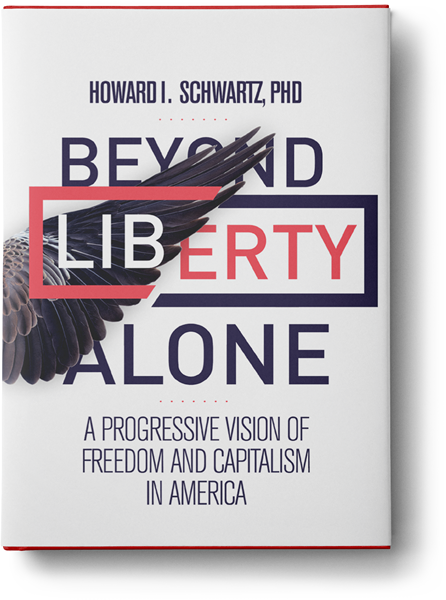 In Beyond Liberty Alone, author and business executive, Howard I. Schwartz, PhD, draws on history, philosophy and religion to challenge this misconception of liberty, and to propose alternatives for the future which embody the interplay of both liberty and responsibility. 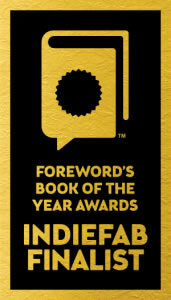 In this his latest award winning text, Schwartz tackles critical debates in the contemporary political arena, including, the meaning and nature of individual rights, labor and property, as well as the proper size of government and it’s degree of involvement in our lives and economic markets. 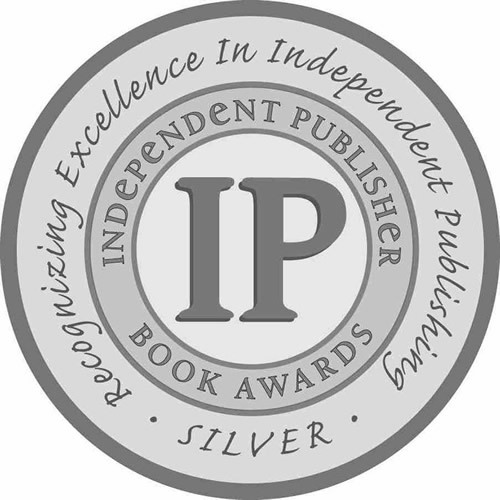 Sure to raise brows on the Right, Beyond Liberty Alone offers a refreshing alternative to mainstream opinion for both political and progressive thinkers to ponder, discuss, and use as a framework for action. Read more about Beyond Liberty Alone. 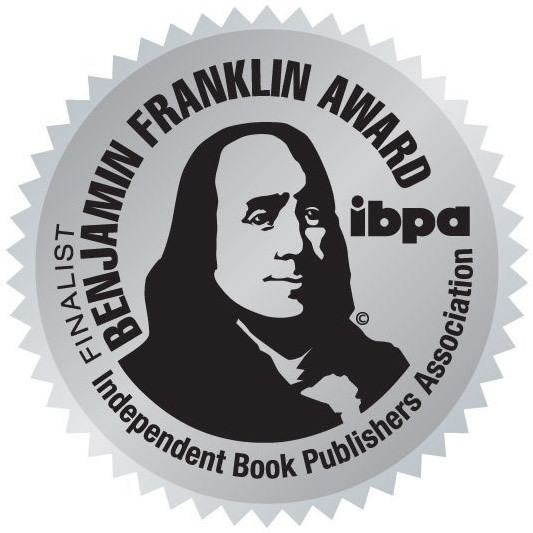 A startlingly original and valuable work, both for experts and concerned citizens alike.